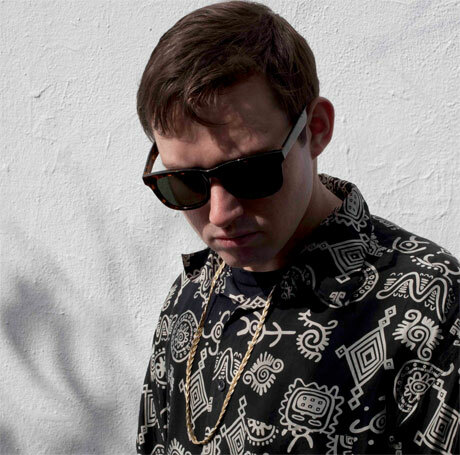 Following a track called "Steady Flexin" from his TNGHT partner Lunice, Glaswegian producer Hudson Mohawke has also gotten involved in LuckyMe's advent calendar, offering up a new track called "Structure." "Structure" is full of the dramatic builds and explosive releases that cause eruptions on the dancefloor. It's rounded out by some repetitive vocals asking for some sort of structure (is she saying "booty structure" or something else?). Check out Hud Mo's nice holiday treat below.